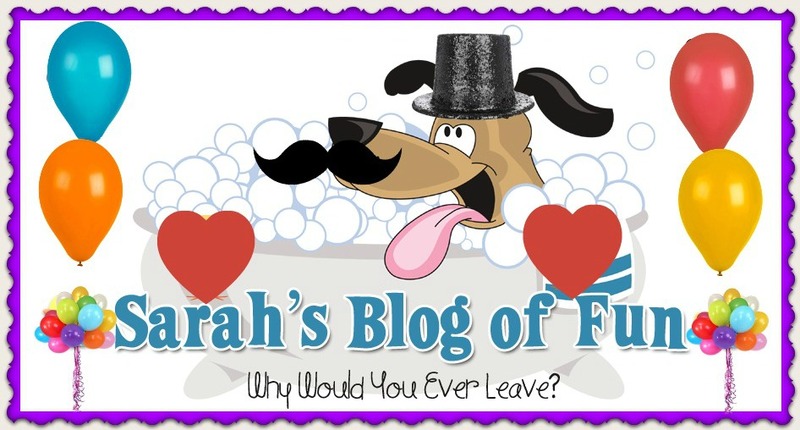 SARAH'S BLOG OF FUN: Check Out The Terrific Cast For Disney's Planes!! Check Out The Terrific Cast For Disney's Planes!! I can not wait to see this. I absolutely love the cast!! A terrific ensemble of celebrities!!! From above the world of “Cars” comes “Disney’s Planes,” an action-packed 3D animated comedy adventure featuring Dusty (voice of Dane Cook), a plane with dreams of competing as a high-flying air racer. But Dusty’s not exactly built for racing—and he happens to be afraid of heights. So he turns to a seasoned naval aviator who helps Dusty qualify to take on the defending champ of the race circuit. Dusty’s courage is put to the ultimate test as he aims to reach heights he never dreamed possible, giving a spellbound world the inspiration to soar. “Disney’s Planes” takes off in theaters on Aug. 9, 2013. For more information, check outDisney.com/Planes, like us on Facebook: facebook.com/DisneyPlanes and follow us on Twitter: twitter.com/DisneyPictures.